Day 9 of 365, a photo by Gordon McKinlay on Flickr. 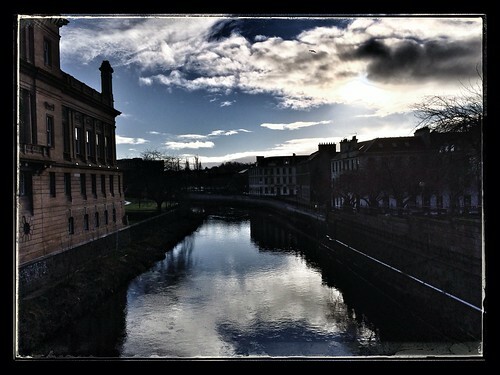 A cold but sunny day in the centre of Paisley. This is another photo taken with the iPhone 5S as part of my photo a day challenge for 2014.